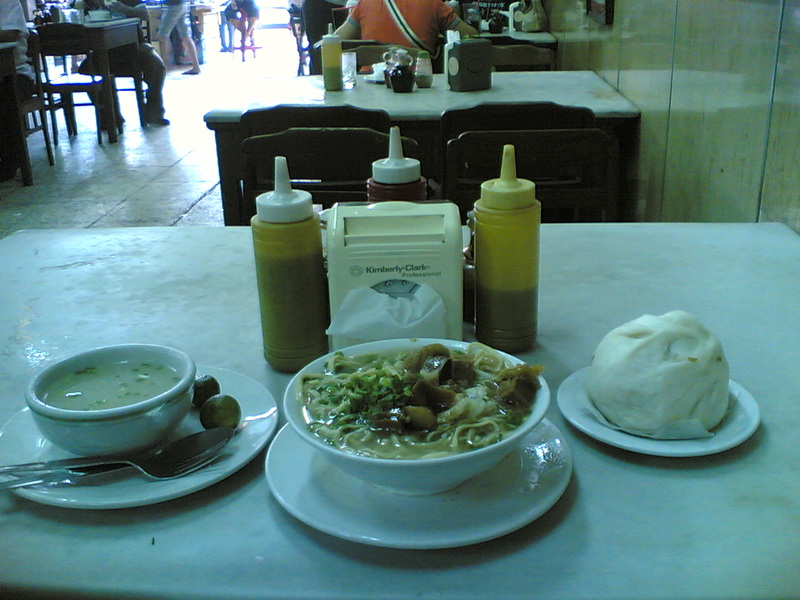 Ma Mon Luk has been considered one of the first generation popular restaurants in Metro Manila renowned for its original mami and siopao. 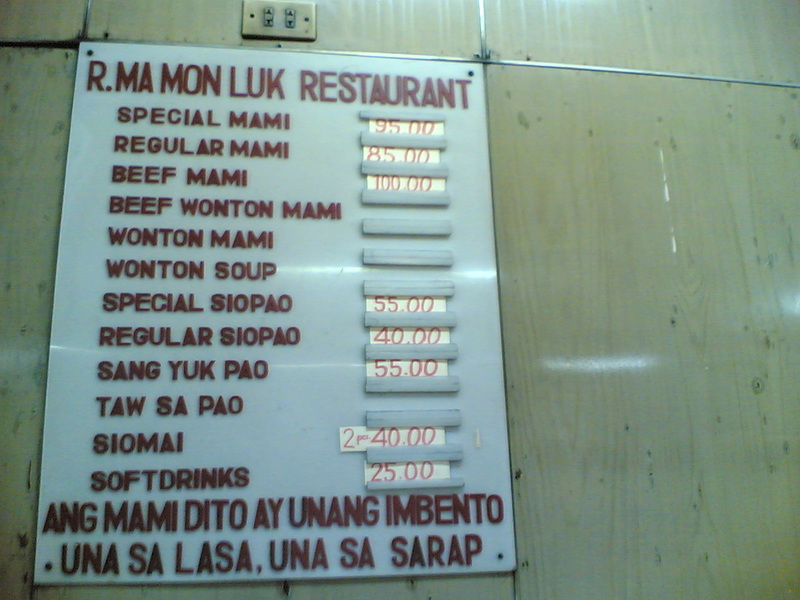 Unlike many other good things that have come and gone — Ma Mon Luk is still here, if you look hard enough, if you have the guts to go beyond the comfort and security of Malls. 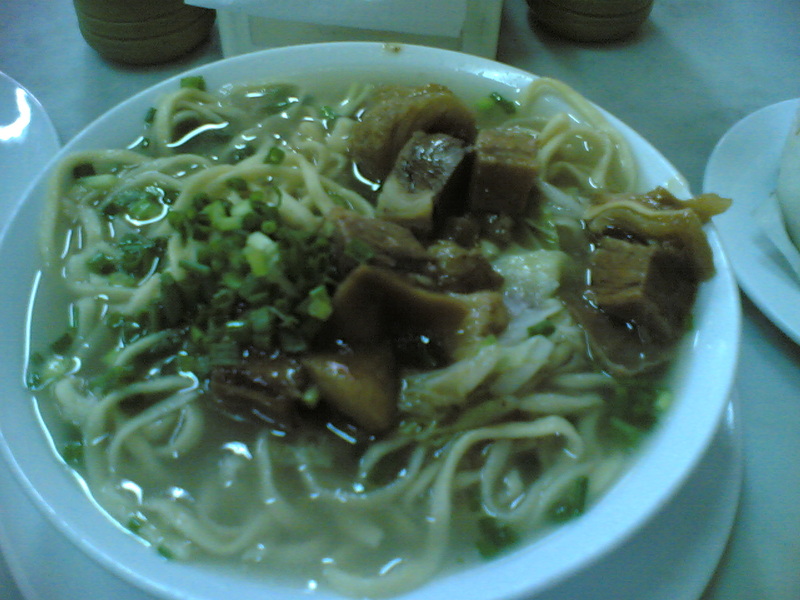 I know some of us have tasted different kinds of Mami from various restaurants but if you are interested and curious enough with what is original try either one or two of its remaining branches: Quezon Boulevard and Quezon Avenue. 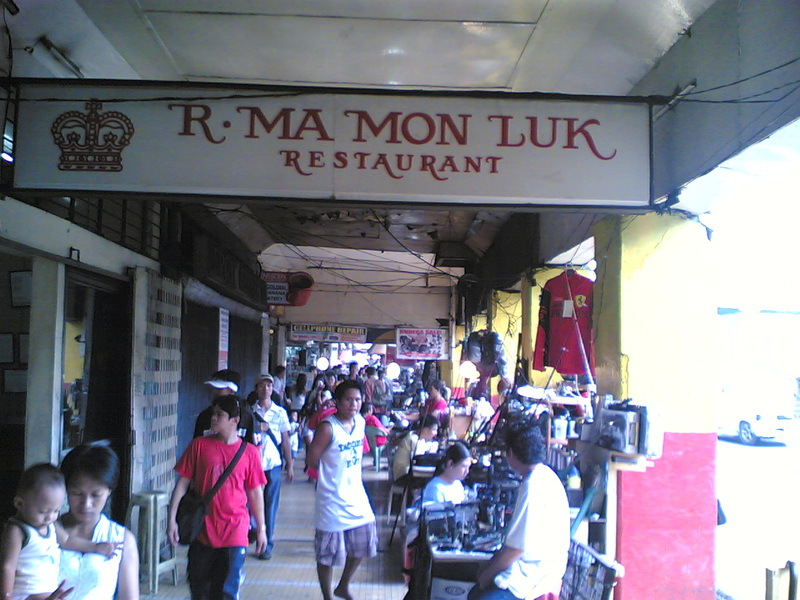 Recently I came to Ma Mon Luk Quezon Blvd. 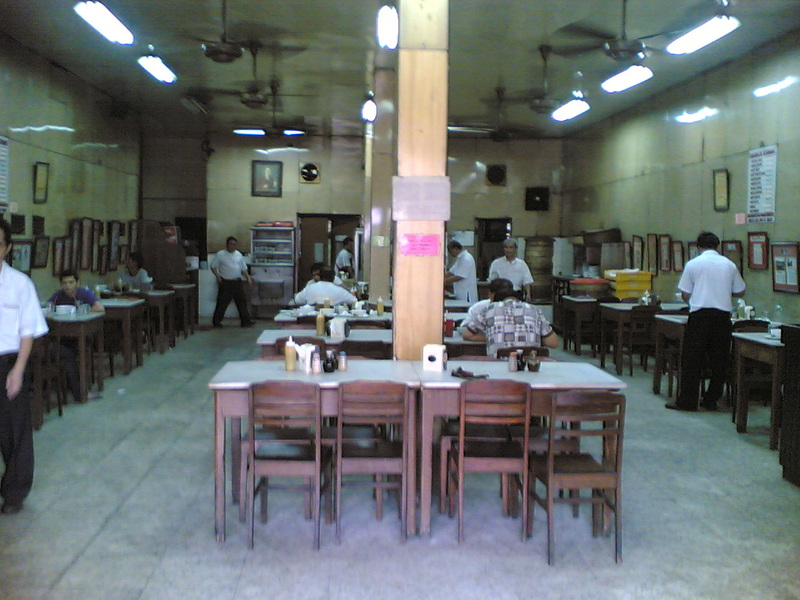 Branch around 2:00 o’ clock in the afternoon after two hours of strolling and immersing myself in Chinatown. 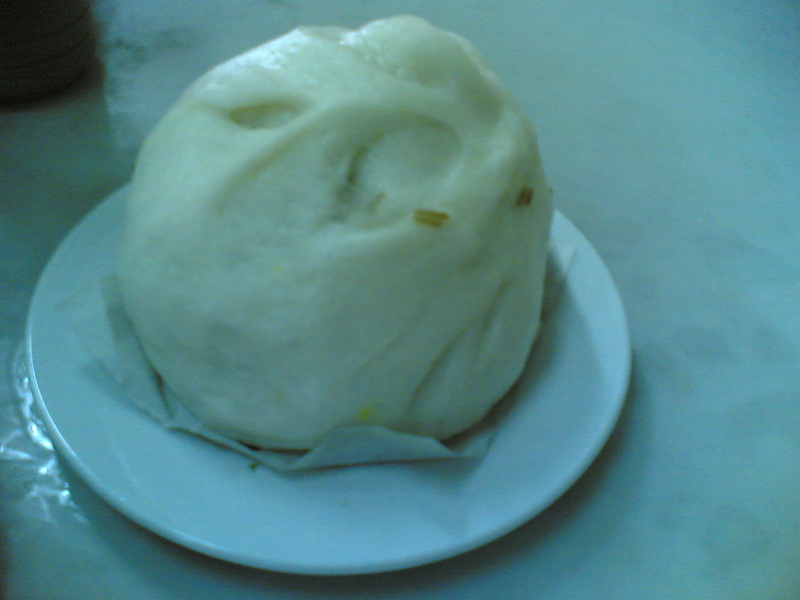 I was so surprised to discover that there were still a lot of people enjoying the “original” taste of Ma Mon Luk’s Mami and its equally popular siopao which refuse to be buried only in the memories of the Filipinos. 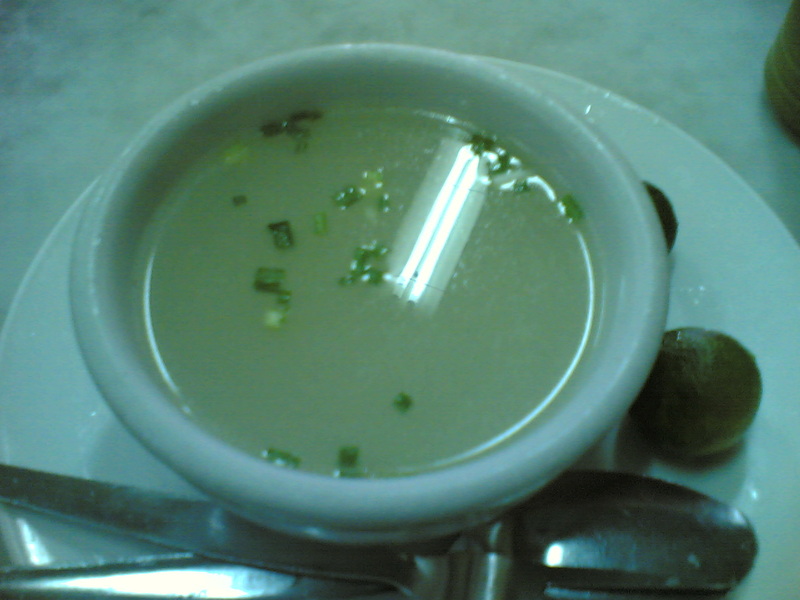 Mabuhay ka Ma Mon Luk!